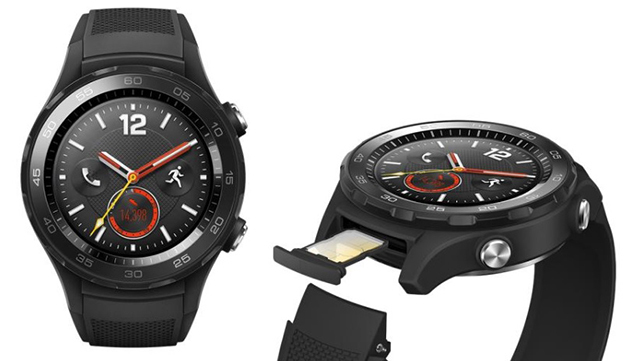 More than six months after revealing the Watch 2 Pro, Huawei has silently launched the Huawei Watch 2 (2018). While there is no official information from Huawei, the smartwatch is available via Chinese online marketplace, VMall. The Watch 2 (2018) sticks close to its predecessor in terms of specifications. It features the same Snapdragon Wear 2100 processor as well as a 768MB of RAM. The smartwatch also comes with 4GB of internal storage to help you store songs, pictures, watch faces, and apps. It uses a 1.2-inch circular AMOLED screen with a resolution of 390×390. You can make calls using the Huawei Watch 2 (2018) as well as connect it to a 4G network, thanks to the options between eSIM and a nano SIM. There is also another version with just Bluetooth in case you plan to save some money and do not necessarily need the ability to call. 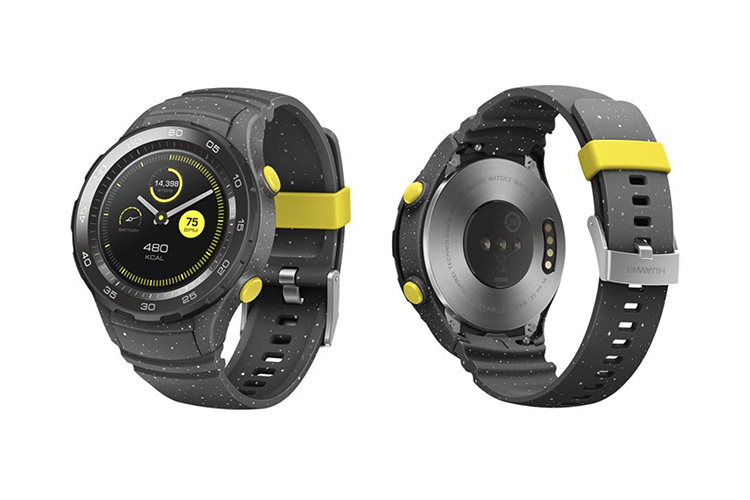 The smartwatch also comes with NFC to facilitate payments through apps like Google Pay (in regions where the service is supported) while Huawei Pay, Ali Pay, and WeChat Payments are supported in China. The Watch 2 (2018) uses FIRSTBEAT algorithm to automatically detect your mode of exercise and give you suggestions to optimize results of the workout. For accurate positioning, the smartwatch supports China’s Beidou positioning system aside from standard GPS. A continuous heart rate monitor, onboard the Huawei Watch 2 (2018), gives you insights about your health and fitness regime while the TruSleep sleep tracker makes sure that you have a sound sleep. The sleep tracker also gives contextual recommendations based your sleep cycles. The smartwatch has a 420mAh battery and should last for almost one and a half days on the Bluetooth-only variant and not more than a day while using 4G. It comes with IP68 rating for water and dust resistance. 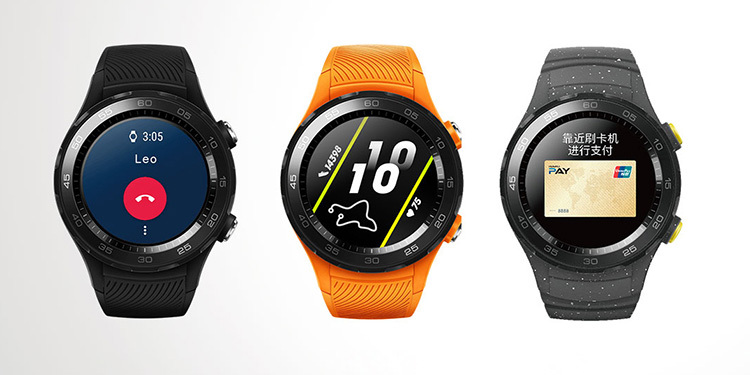 The Huawei Watch 2 (2018) is available in three colors – carbon black, vibrant orange (nano SIM only), and star grey (Bluetooth only). While the Bluetooth only variant costs 1,540 yuan (~Rs. 16,200), both the 4G variants cost 1,999 yuan (~Rs. 20,900).